SA Exclusive: The world’s most winningest XC dual suspension joins mountain biking’s ‘New Generation’ of race machines. Three years in the making, the 2018 Epic has shed a considerable amount of weight, undergone brain surgery and received a welcomed tweak to its front-end making it the perfect tool for the progressive racer. These are Bicycling’s top three improvements to the new Epic. 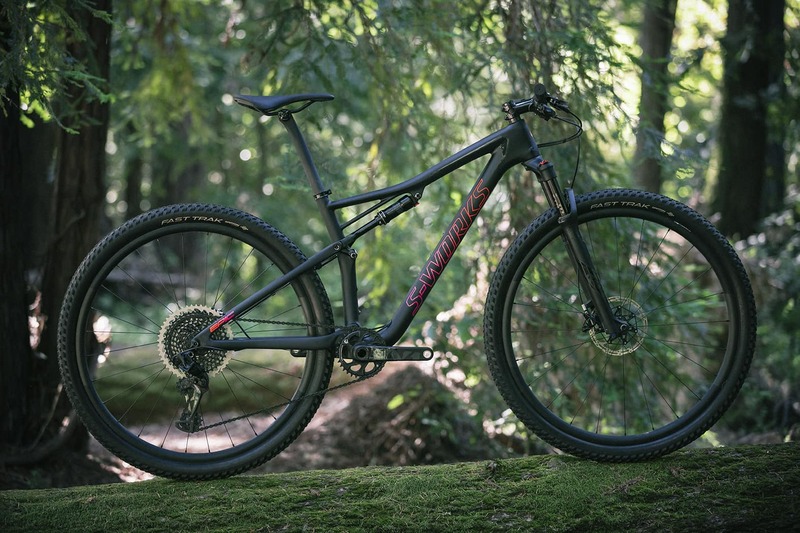 The 2018 S-Works frame loses a significant 345g and the Comp Carbon and Expert frames an astonishing 525g apiece making the new Epic frame incredibly competitive on the scales. The new Brain 2.0 offers two significant improvements. Firstly, now positioned closer to the axle, with a ratio of just over 1-to-1, the Brain’s inertia valve is better able to detect movement making it more sensitive to small bumps. Secondly, the new design allows for a more laminar flow of oil from the shock mount to the Brain, greatly reducing turbulence translating into smoother dampening and a far more natural feel when compressing into the travel. 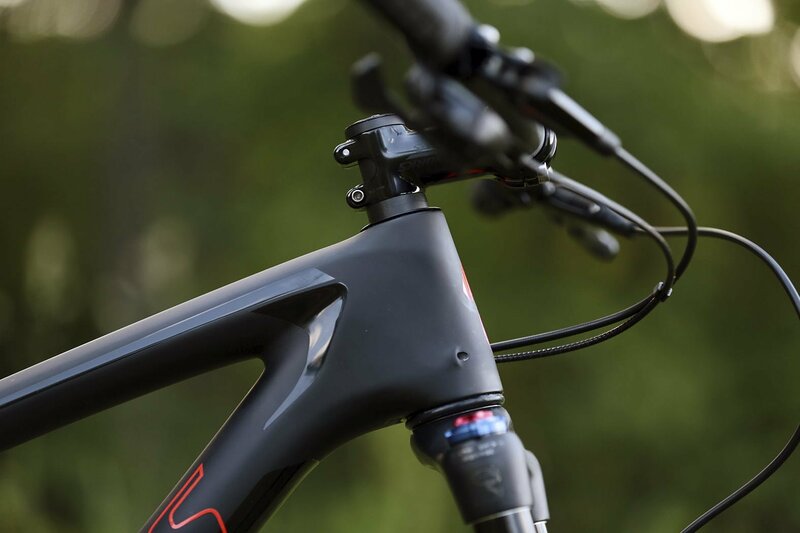 In line with other manufactures Specialized has lengthened the Epic’s reach, shortened stem lengths and slackened the head angle improving stability, handling and control. 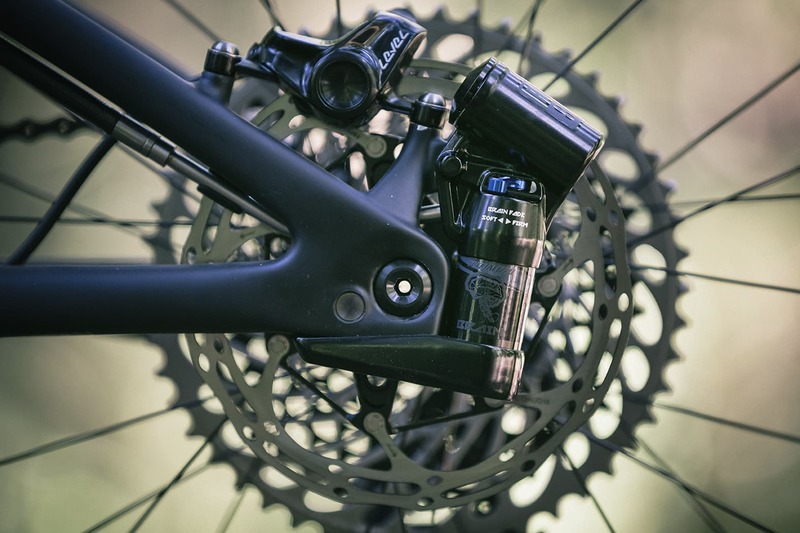 Where the Epic differs is in the shortening by 9mm of its fork offset, to 43mm, which keeps the handling lightning quick without being twitchy. Stay tuned for more detailed information on the 2018 Epic as well as how the changes will positively affect ordinary South African mountain bikers.